Is 2018 the Year of Better Office Technology? With 2018 right around the corner, now is the time for business owners and executives to be thinking about improvements they want to make for the coming year. There’s always room for greater operational efficiency in office environments, but business leaders usually focus entirely on the workforce, neglecting a key area for improvement: technology. Specifically, conference room technology is a source of frustration and can lead to an inefficient use of company time. So we’ve put together a quick guide to commercial automation that outlines the benefits and starting points for Portland, Maine business owners. 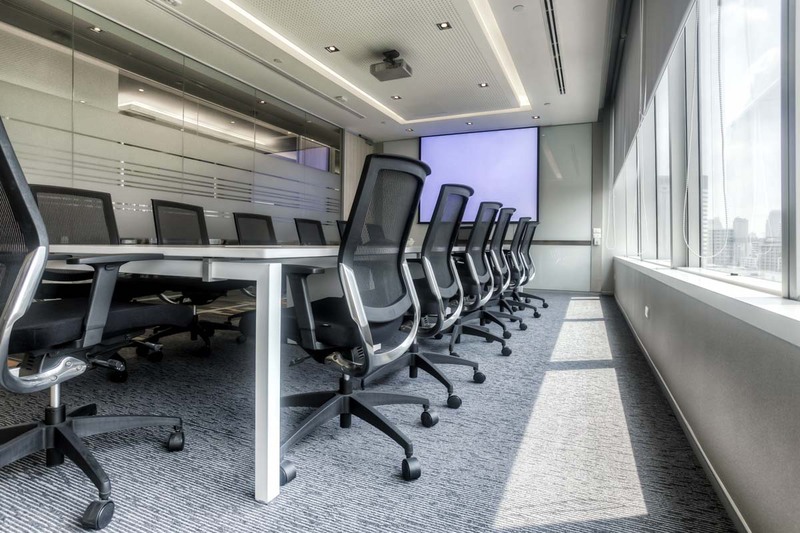 If your conference room technology is stuck in the past, then keep reading!